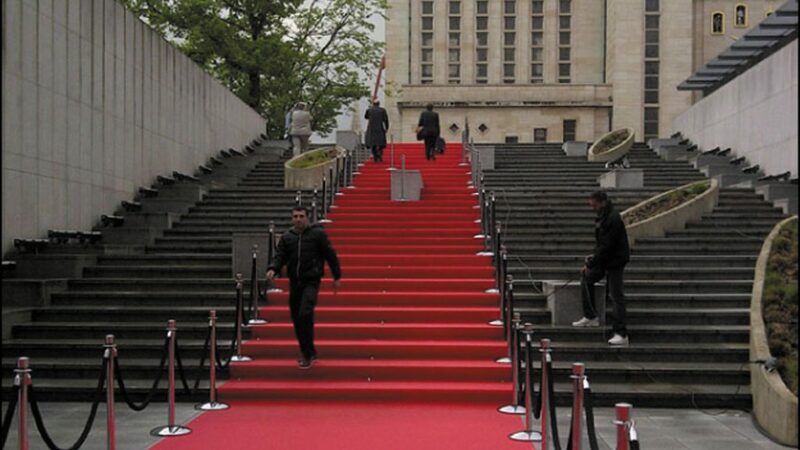 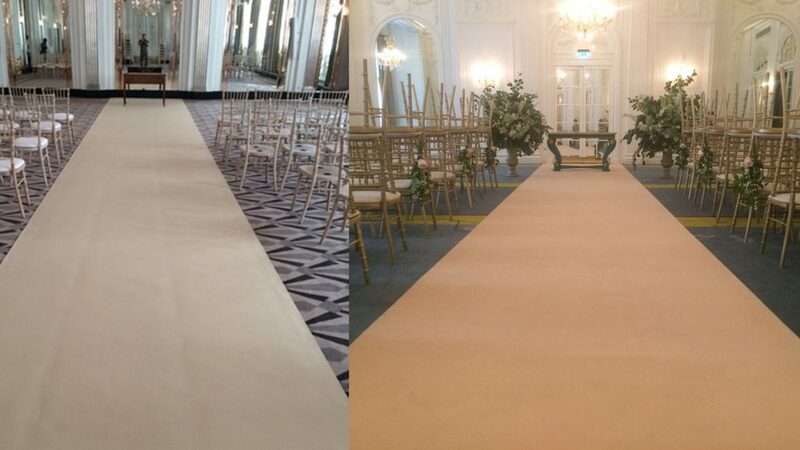 Our carpet runners, for both outdoor and indoor events, are completely bespoke. 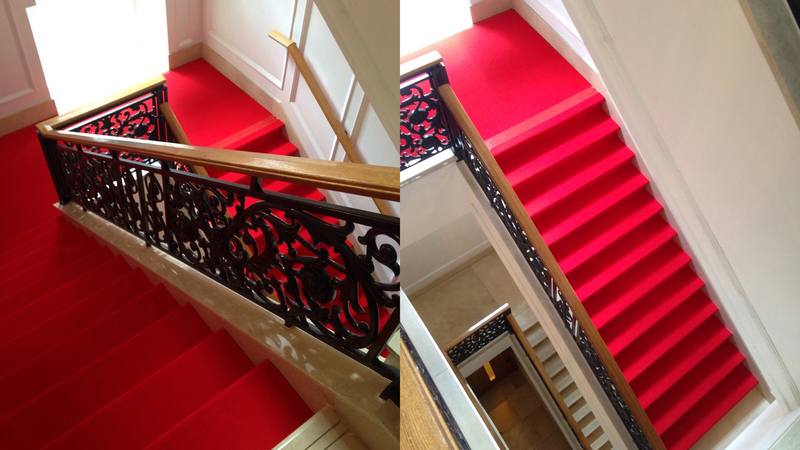 We offer more than red entrance runners or white aisle runners; we provide carpet in a plethora of widths, lengths and colours. 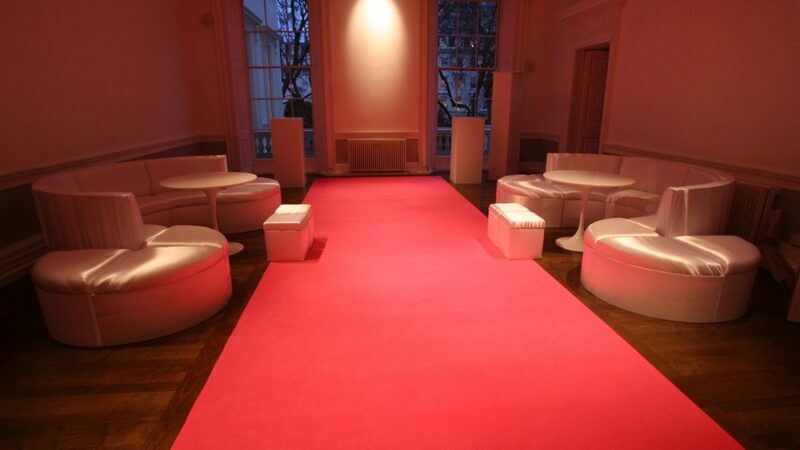 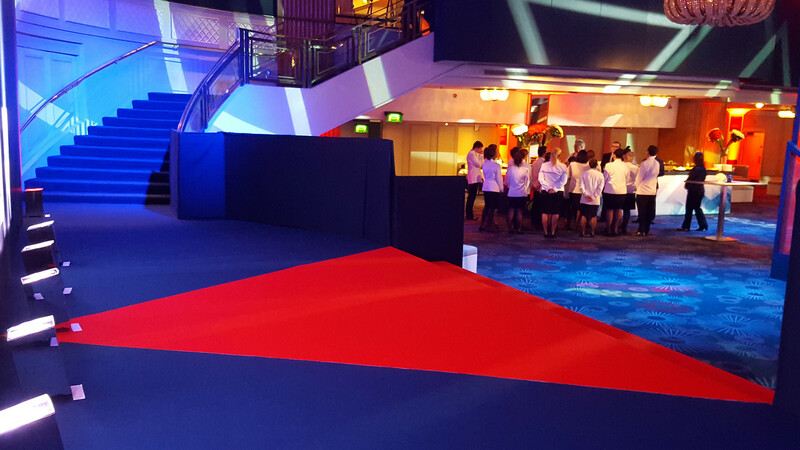 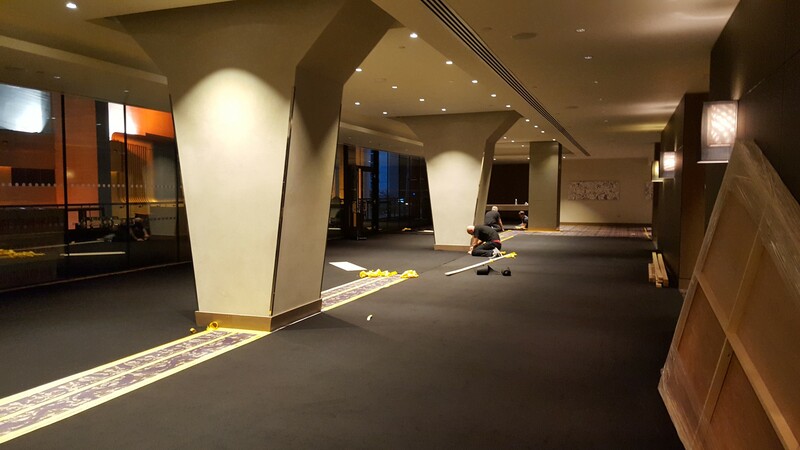 We will also fully or part carpet any venue to change the visual impact, so it works with your theme.